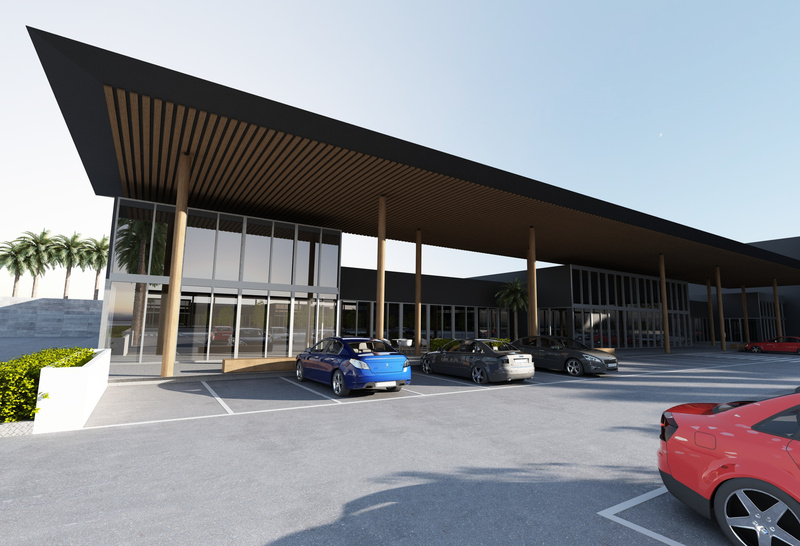 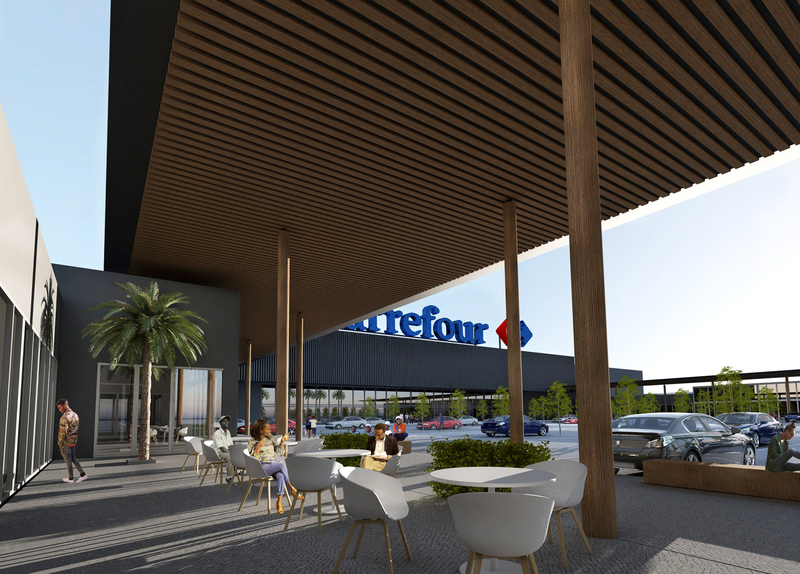 Located 20 km south of Luanda, This is a concept design for a first major retail scheme in Luanda. 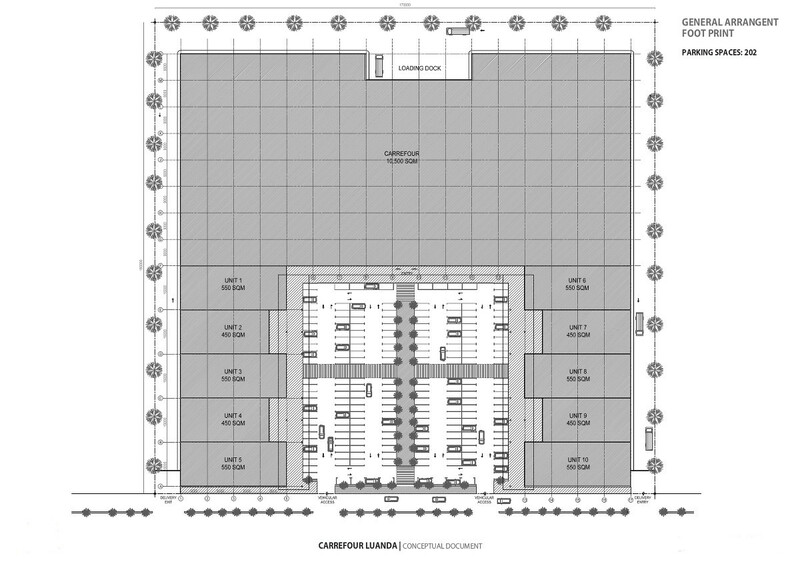 On a 25,000 m2 plot of land. 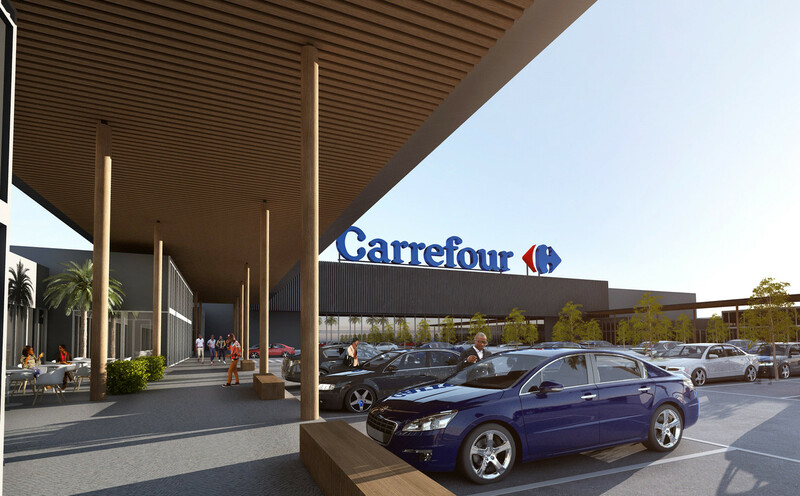 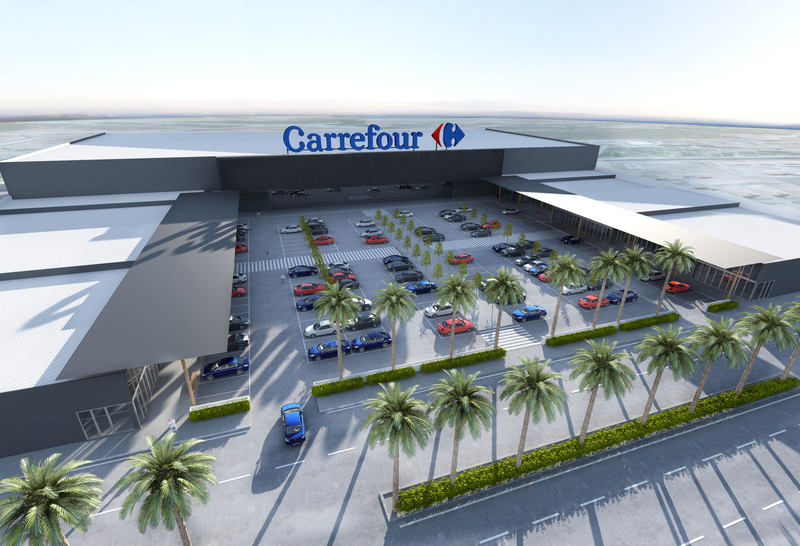 The concept for this design aims to achieve a construction that is affordable on its production and that brings an image of simplicity and elegance to the overall Carrefour’s image.